Cash for Junk Cars in Tucson. Towing & Payment in 24-48 Hours! 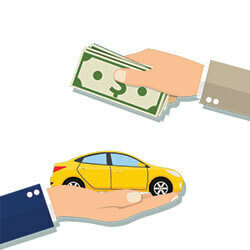 Get a fair price when you sell your car in Tucson. Enter your Tucson zip code to find out how much your car is worth right now. Tucson, Arizona, has no shortage of attractions and things to do, from attending an Arizona Wildcats home football or basketball game to visiting one of the city’s 120-plus parks. However, if you’ve been riding the Sun Tran bus system around town due to a damaged or irreparable vehicle until you can acquire a new car, you might just be wondering what you can and should do with your current one. That’s where we at DamagedCars.com come in, as we buy junk cars in Tucson. 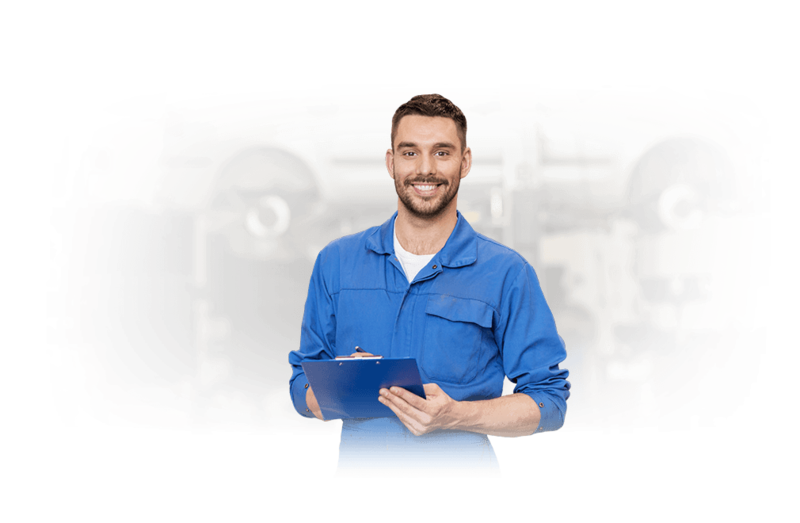 As experienced professionals in evaluating junk cars, our process is fast, credible and it can be carried out online from the comfort and convenience of your living room. There are several key advantages to working with us at DamagedCar.com. For starters, there’s the pressure-free environment that we facilitate. We’ll make you an offer for your car and we’ll never haggle with you or pressure you into accepting it. 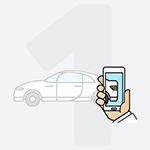 Once you accept, we’ll have the vehicle off your property quickly, within 24 to 48 hours. We buy cars online, and the vast majority of the offers we make are instant, a convenient benefit that doesn’t waste your time. Just what do we buy? We buy everything, from sedans to heavy-duty trucks! Our offers on salvage cars and damaged cars are based on vehicle condition, location of the vehicle, model, model year and make. 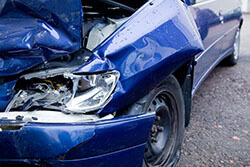 Buying damaged and salvage vehicles is what we do, and every offer we make is guaranteed. 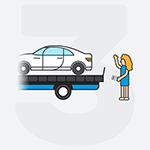 There are four things we’ll need and one thing you’ll need to do when it comes to selling your damaged car. We’ll need the keys, the Arizona title, the registration (if possible) and the bill of sale. Additionally, we’ll need you to remove the license plates from the vehicle. It really is that simple. How Much Can I Get When I Sell My Car in Tucson AZ? Like we noted above, we evaluate cars and make offers based on their overall condition, where they’re located and the make, model and model year. 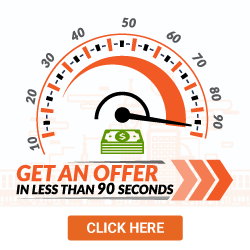 Our offers are guaranteed and won’t change, and we’ll pay you at the time that we pick up the vehicle. At DamagedCars.com, we’ve made over 1 million offers and have purchased several hundred thousand wrecked, damaged and non-running cars. It’s what we do, and we do it well! If you’re sick of your damaged car taking up space on your property, contact DamagedCars.com today. Unlike other dealers, we’re experienced when it comes to properly appraising salvage vehicles. When working with us, you won’t just be assured that you’re getting a fair price for your car, but we pride ourselves on making the selling process as easy and as convenient as possible. We’ll make you an offer and we’ll come and get your vehicle. All you need to do is provide us with the documents and keys. The Arizona Wildcats aren’t the only notable sports act in town. Tucson is also home to the American Hockey League’s Tucson Roadrunners, a minor league affiliate of the Arizona Coyotes. The city also hosts a pre-season Major League Soccer tournament, the Desert Diamond Cup. A less notable, but equally fun sports-related activity to partake in, is a visit to the U.S. Handball Association Hall of Fame, which is located within the city limits. We may be Tucson AZ junk car buyers, but we really purchase damaged cars and salvage cars from anywhere throughout the greater Tucson area and throughout the state of Arizona. Visit DamagedCars.com today to get started. What should you know before selling to a junkyard or private buyers in Tucson?